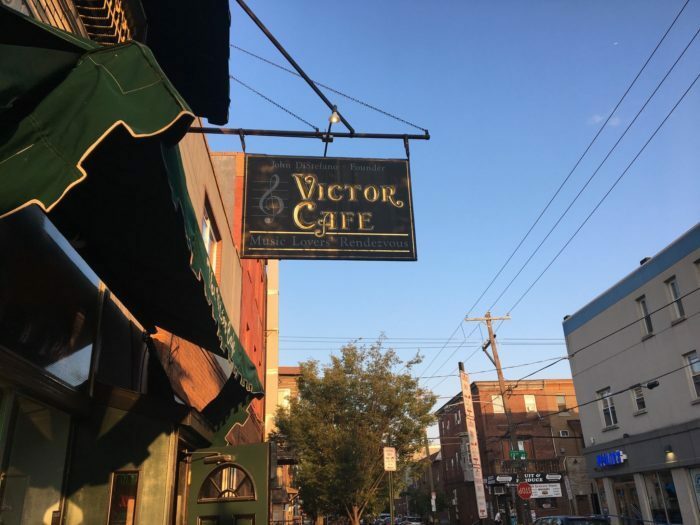 Living in Philadelphia means you have easy access to some of the most unique, interesting places to eat in the world. Still, we all end up falling into routines, going to our favorite places, and not thinking to try something new. 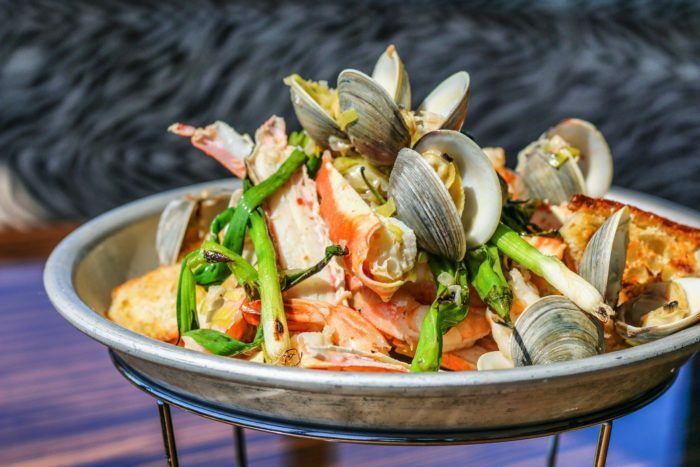 If you haven’t visited each of these quirky restaurants in Philadelphia, you’re really missing out on a great meal and a good time. Check them out as soon as possible! 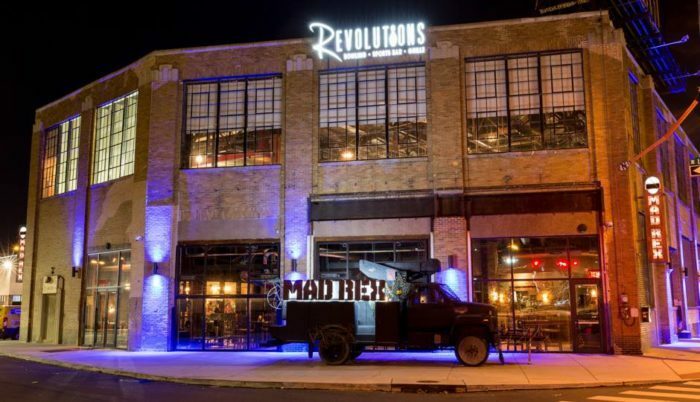 Mad Rex is a new eatery in Philadelphia with an apocalypse theme. 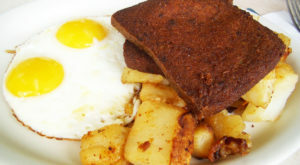 Enjoy dozens of tasty entrees inspired by end-of-the-world fare, including steaks which you cook on hot grilling stones. When you're done your meal, head off to their virtual reality lounge to see how you'd fare in the apocalypse. The varying VR options include everything from thrilling undersea adventures to relaxing strolls along the French coast. 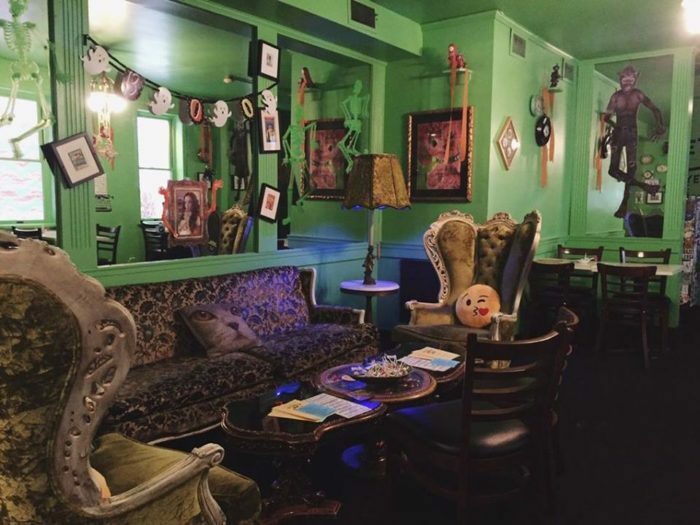 Find this quirky Philadelphia restaurant at 1000 Frankford Ave.
Dine in Philadelphia's most beautiful restaurant as soon as the weather breaks. 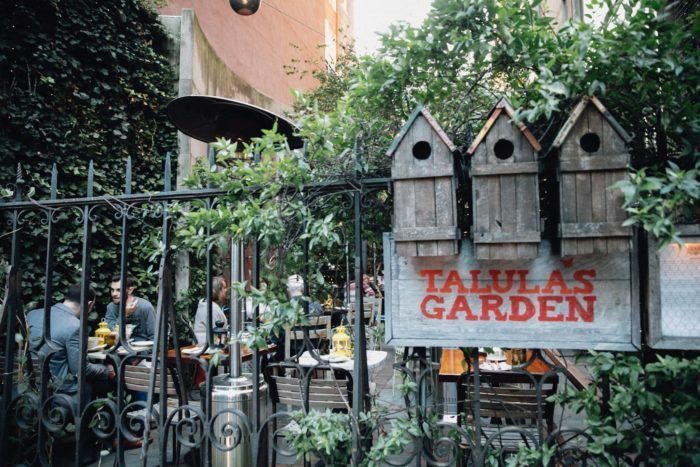 Enjoy their famous cheese plates in a stunning garden setting. 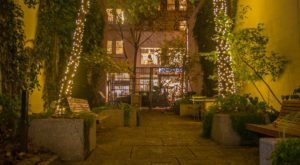 You'll find it at 210 W Washington Square. 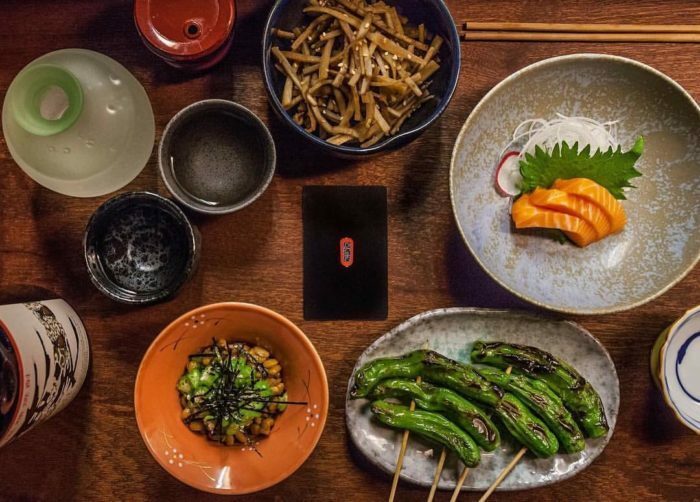 Royal Izakaya serves up the best sushi in Philadelphia in a nondescript building at 780-782 S 2nd Street. 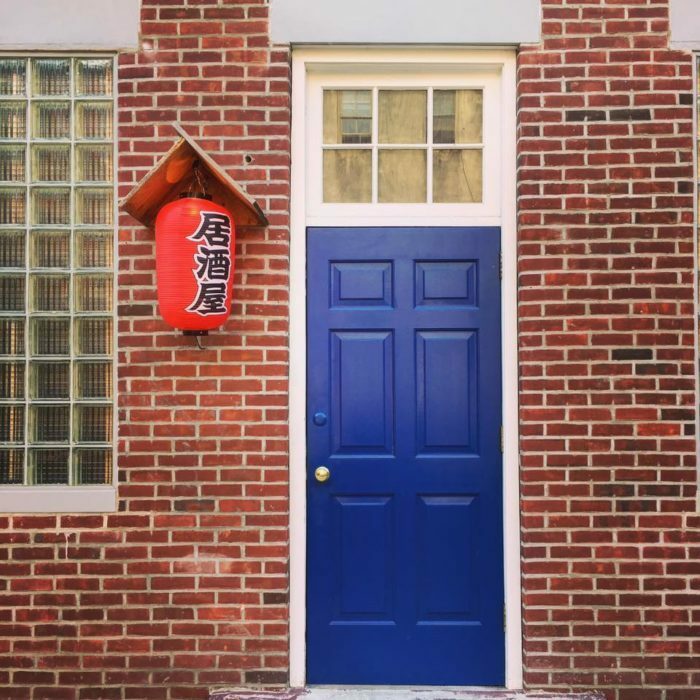 There's no sign out front - just look for the red lantern. The front room is lively and loud, sake flows freely, and old anime is projected onto the brick walls. 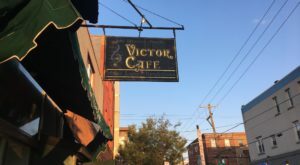 Tattooed Mom is a quirky South Street bar that has become legendary for their craft nights, game nights, and interesting cocktails. While the drinks change seasonally, you might luck out and get to try their Cotton Candy Old Fashioned, or a fizzy drink made with Pop Rocks. 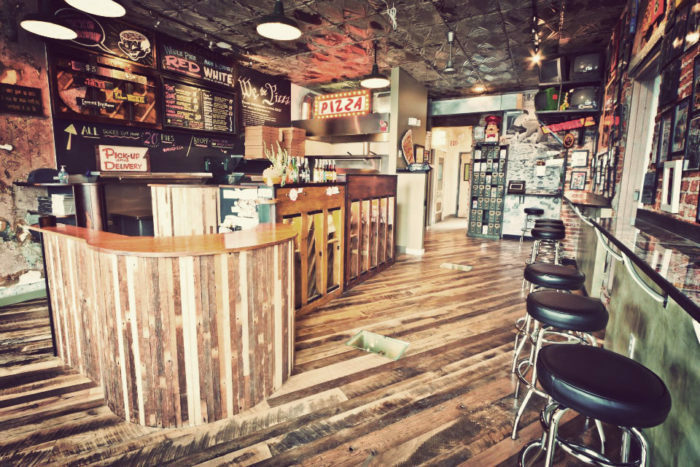 Their menu offers bar food basics with a twist - like garlic parmesan pepper tater tots, or a pickled chicken sandwich. 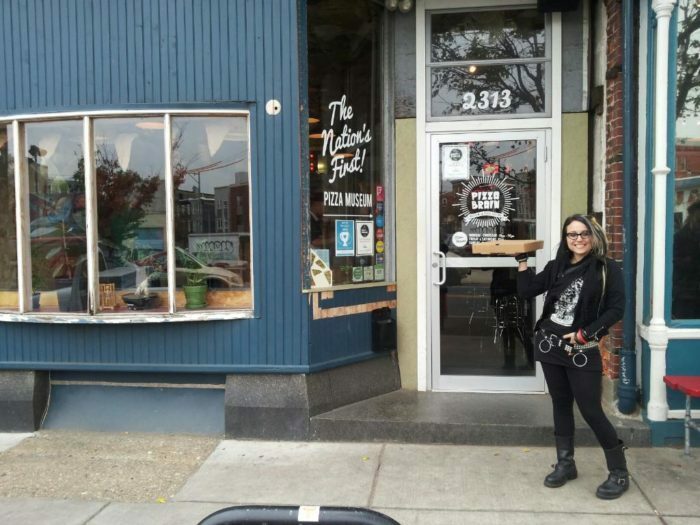 Visit Tattooed Mom at 530 South Street. 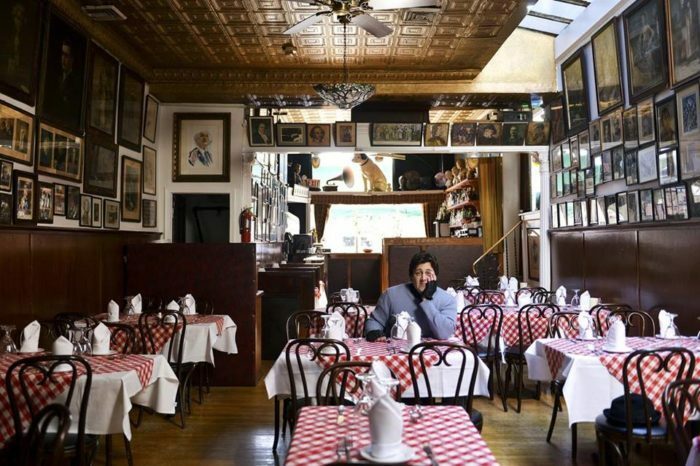 Pizza Brain is a BYOB spot in Fishtown that's known for serving up delicious pies, but it's worth visiting for more than that; this quirky Philadelphia restaurant is actually the nation's largest pizza museum! You won't believe how much pizza-related memorabilia they've collected until you see it for yourself. Head up to 2313 Frankford Ave. to check it out. 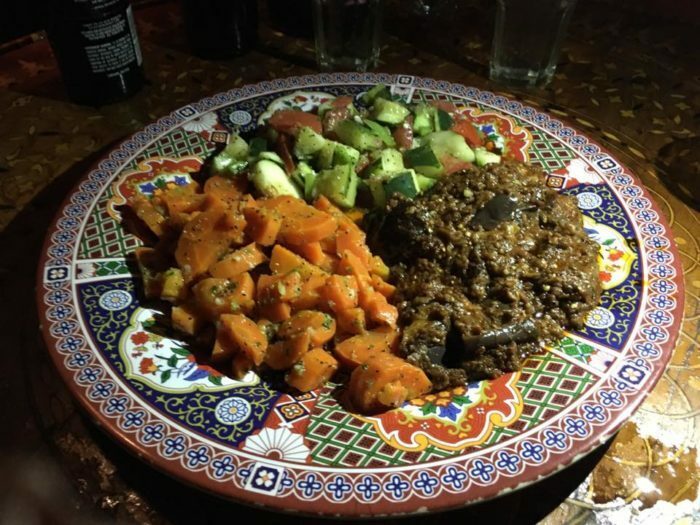 If you want an authentic Moroccan dining experience, there's only one place to go. 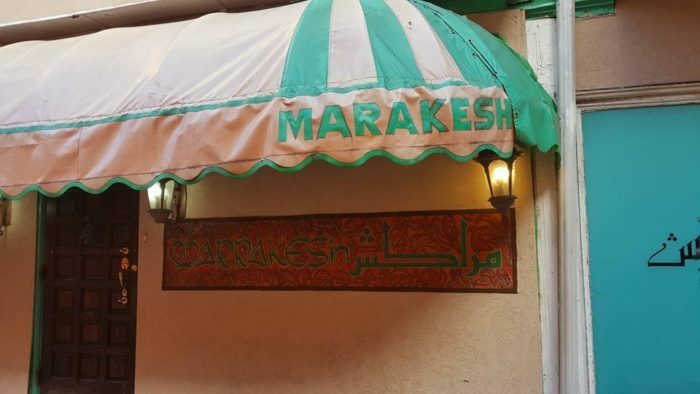 Marrakesh is a tiny restaurant where you'll be in close quarters, sitting on cushions on the floor, dining from authentic plates and tasting plenty of great dishes. Find it at 517 S Leithgow St., Philadelphia. 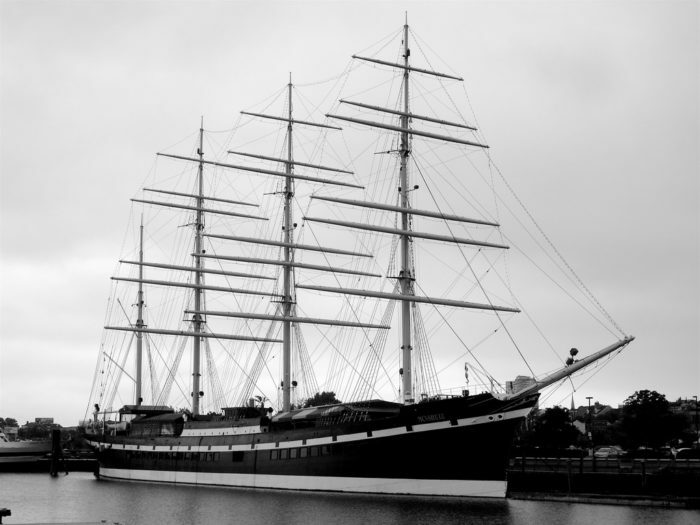 The famed Moshulu is docked at Penn's Landing, and it's the only tall ship restaurant in the world. 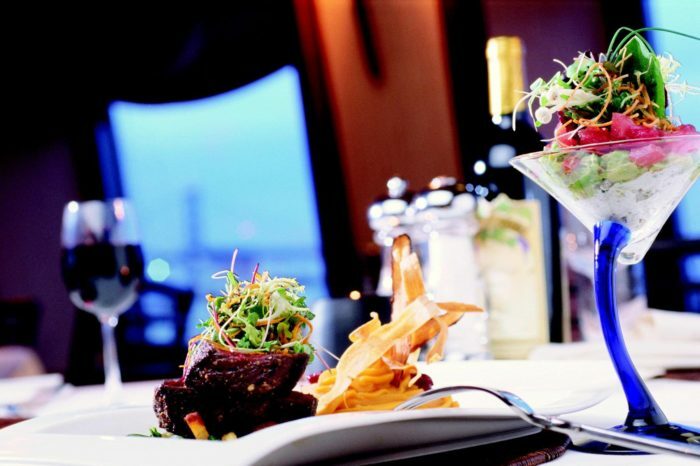 Dine above deck at their bar for one of the city's best happy hours, or head below deck for a gourmet meal you'll never forget. Save room for dessert, because their deconstructed s'mores or chocolate and wine pairings are unlike any other in the city. Learn about the history of the ship and the dining experience right here. 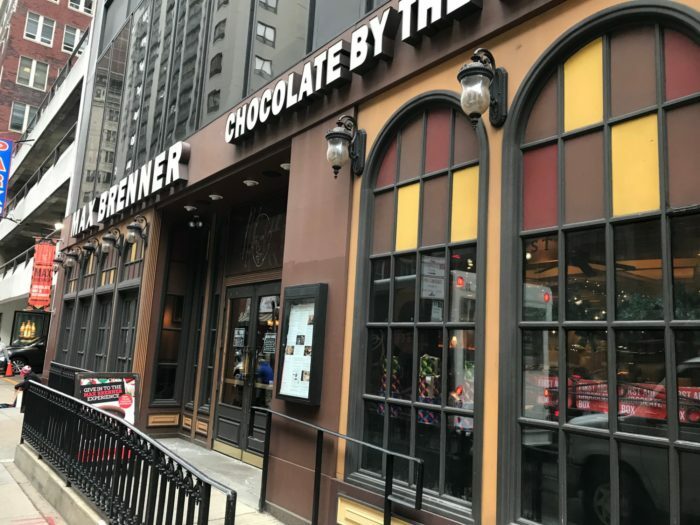 Max Brenner is Philly's own Willy Wonka - all you have to do is step inside and you'll be in a world of pure imagination. 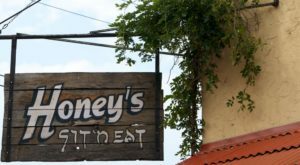 Enjoy their tasty burgers or mac and cheese if you want, but save room for dessert. 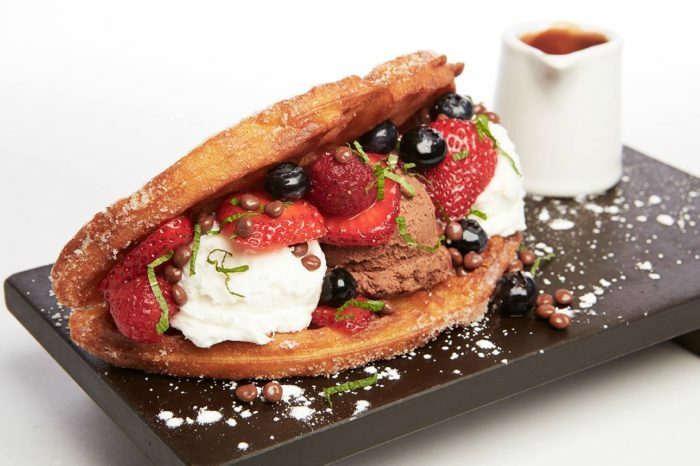 Try a waffle creation, s'mores fondue, or cut right to the chase with a syringe filled with melted chocolate. Is your mouth watering yet? If not, it will be after you check our our full feature article about Max Brenner here! Head to 1500 Walnut Street to get your fill. 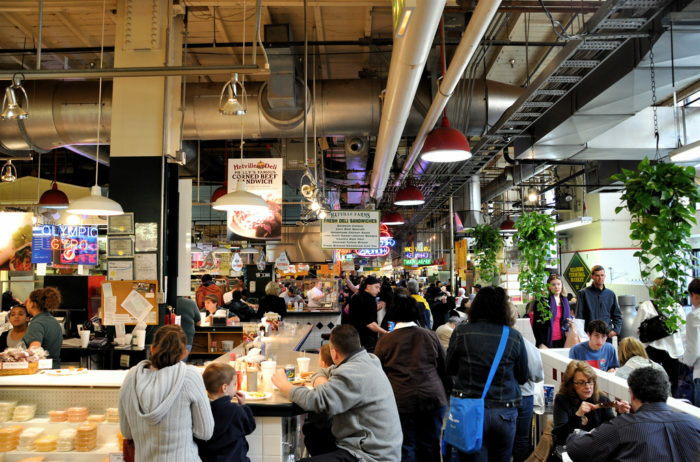 Reading Terminal Market, located at 12th & Arch, is Philadelphia's foodie heaven. 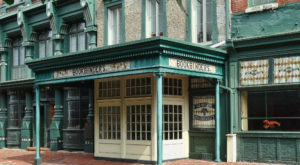 Try everything you could possibly think of - from Philadelphia's first ice cream at Bassetts to the best sandwich in America at DiNic's. Pick up fresh meat for dinner this week, and grab some chocolate satisfy your sweet tooth. 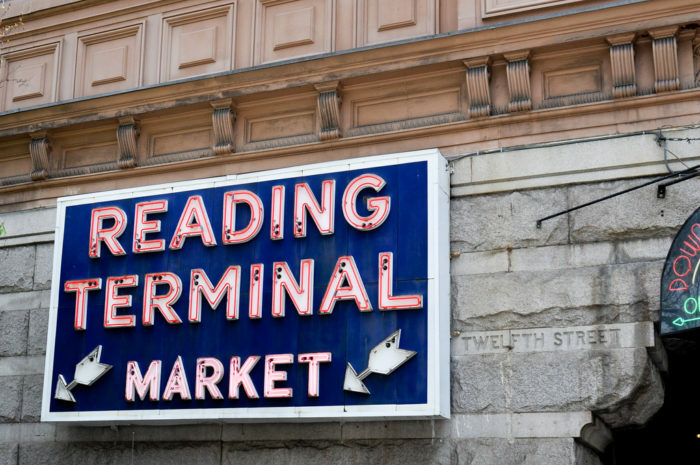 Really, Reading Terminal is perfect. 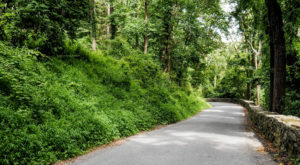 Read about all that it offers here. 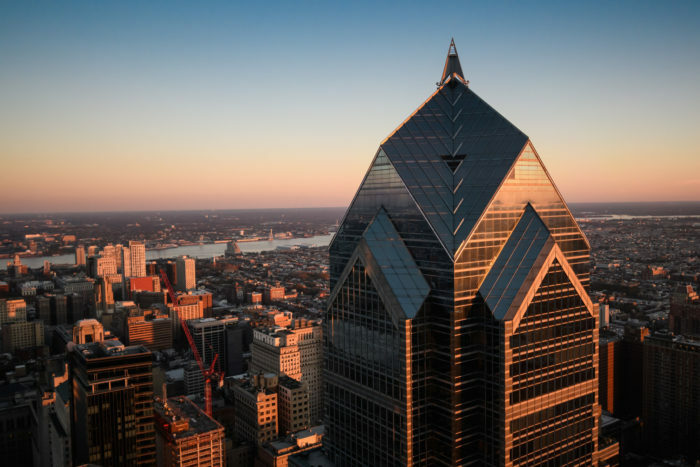 R2L is the restaurant at the top of Two Liberty Place where you can dine with the best view in the city. 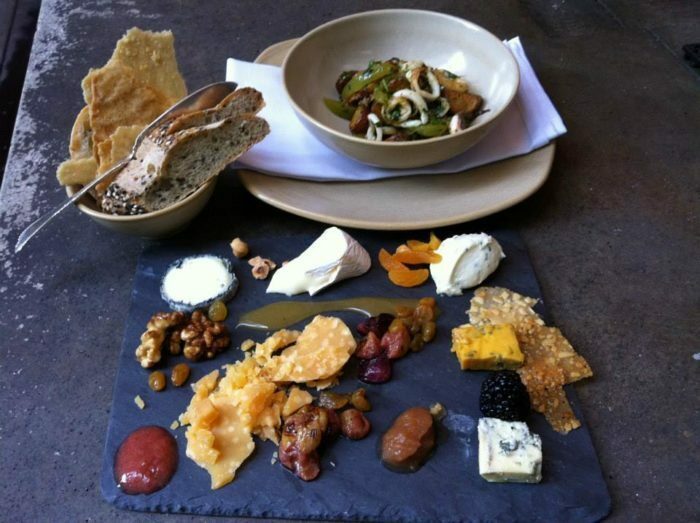 Their creative dishes will satisfy your taste buds and their seasonal cocktails are delicious. Find the entrance to the restaurant at 50 S. 16th Street. 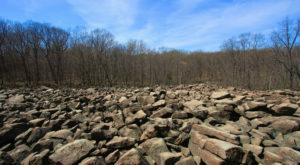 See the stunning view from R2L here. 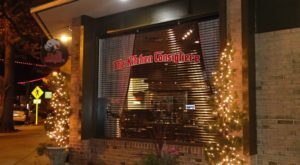 Where do you like to dine when you want a unique night out? Tell us in the comments below! 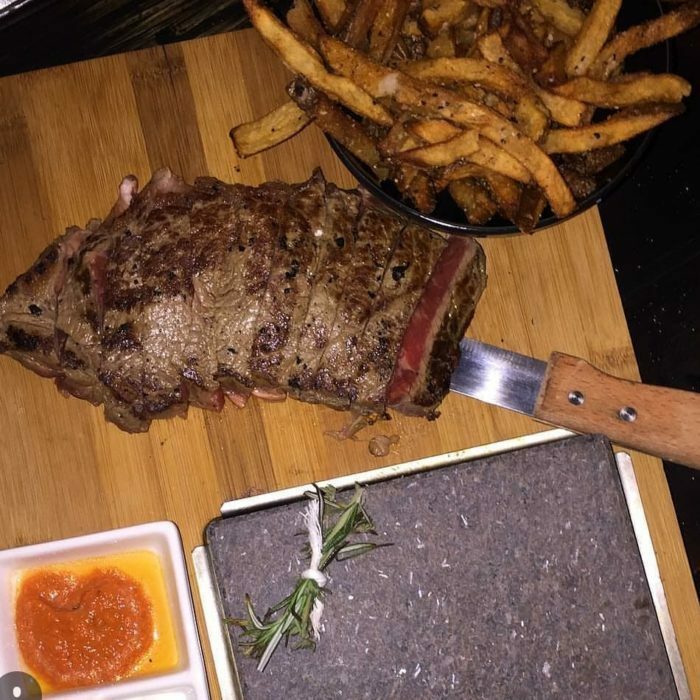 We love to taste test your recommendations!